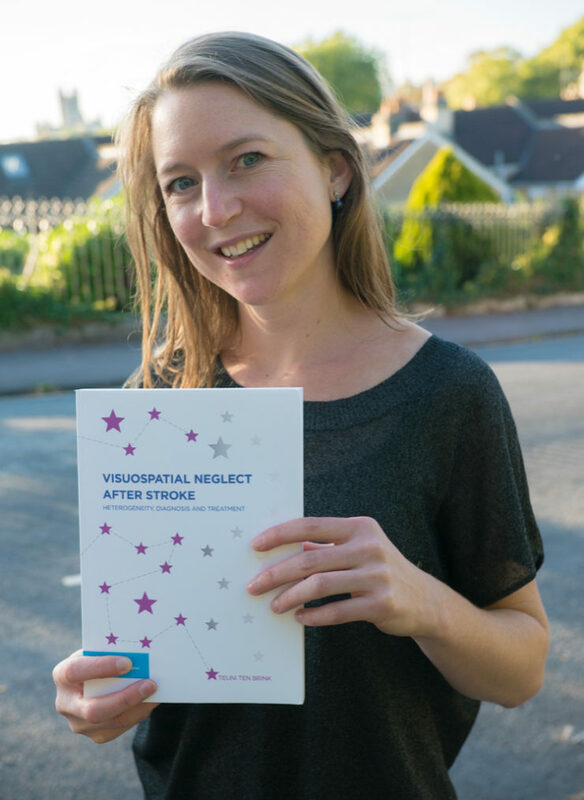 On the 5th of October, the Dutch Association for Neuropsychology awarded Teuni ten Brink the PhD dissertation prize for her dissertation ‘Visuospatial neglect after stroke: Heterogeneity, diagnosis and treatment’. Her research aimed to understand the different aspects of and provide better treatment for visuospatial neglect, an attentional disorder frequently occurring after stroke. One is able to read the dissertation in Dutch on Teuni ten Brink’s website, http://www.teunitenbrink.nl/.